Give the Gift of beautiful skin. Makes the perfect x mas gift.  Vouchers can be purchased at the clinic or posted recorded delivery. 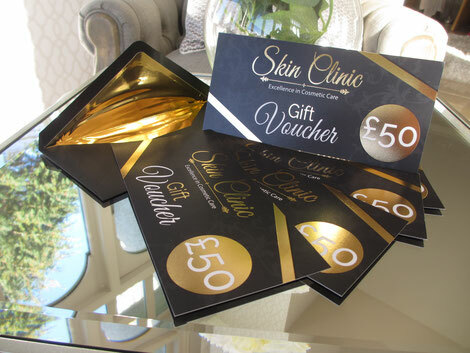 Gift vouchers can be used towards clinic treatments. Cannot be exchanged for cash.